Originally published August 15, 2018, updated October 22, 2018. CHICAGO (August 15, 2018) — Cloud5 Communications Inc., the leading communications technology and services provider for hospitality, today announced the successful implementation of a converged communications network for guests and staff at the Hotel Zachary in Chicago, across the street from Wrigley Field. Humming since the hotel opened in May for the start of baseball season, the integrated voice and data solution has been serving thousands of leisure and business travelers in the heart of Chicago’s most iconic destination. Cloud5 engineered, installed, and now supports a robust network covering guest and staff WiFi, back-of-the-house access for associates, as well as advanced back-office network management, a hotel-wide Mitel PBX system, and conference services. 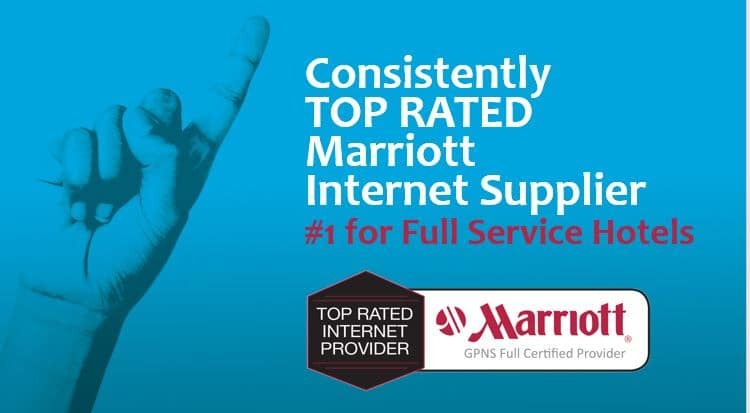 The network is designed to meet Marriott’s stringent Global Property Network Standards (GPNS) for High-Speed Internet Access (HSIA) services for which Cloud5 holds the highest level of certification (Marriott GPNS Full Certification).